Fresh Focus is a research collective of senior research consultants, marketers and strategists. We’re lean and agile and can scale the business based on demand. We play to our strengths and work with the best – our collective are all experts in their field e.g. customer journey mapping, Mandarin speaking qualitative researcher, strategic planners. The team we put together is influenced purely by the problem we’re trying to solve for our clients. A seasoned qualitative researcher with over 15 years experience across a plethora or categories and brands...from blue-chip to fast-growing start ups. Her core skills lie in using empathy, observation and active listening to elicit stories from consumers and reveal core truths. Gerardene has over 20 years of research experience across Europe, Australia and New Zealand. She makes a positive difference for clients through focused and insightful research. 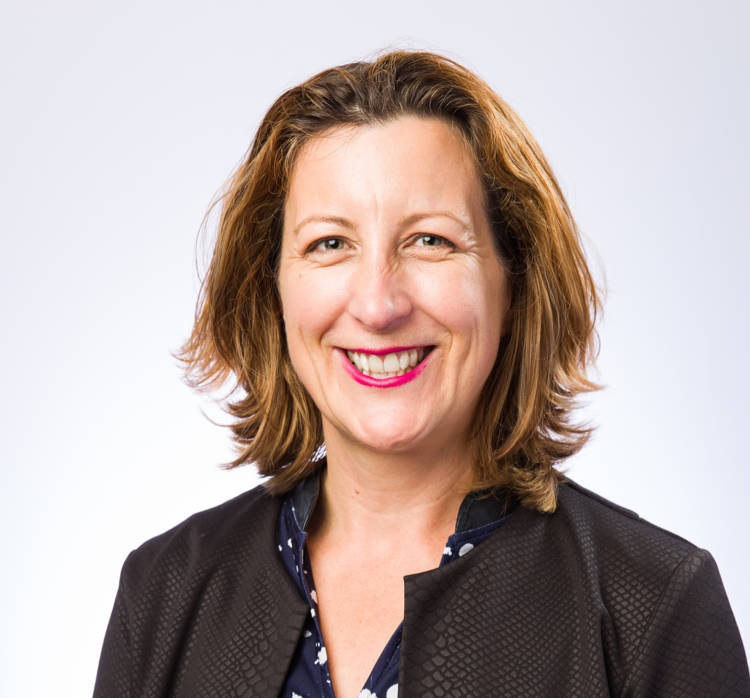 She brings expertise in public sector services and commercial businesses, with Nissan-Europe, Westpac and L’Oréal to ACC, Counties Manukau DHB and NZTA. Wing has first hand experience of navigating through the cultural differences and nuances of migrants and provides invaluable access into the hard-to-reach Asian markets. She is a native speaker of Mandarin and Cantonese Chinese and a fluent English speaker. An entrepreneurial thinker with a track record of growing successful brands and business. 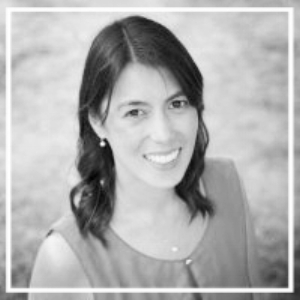 Jacqueline is passionate about sustainable business models that see businesses thrive on the basis of an authentic purpose, and a desire to be a force for good in the world. Based in Sydney, Ros is a passionate and versatile marketing professional who specializes in human insight and understanding. Her unique ability to get into the hearts and souls of consumers enables her to identify true actionable insights for brands. She also has a strong analytical mind and the advantage of combining quantitative data with true human understanding to ensure winning business results for brands. Margie has over 25 years with major agencies and has extensive experience in teleco, FMCG, banking, retail, media, education, health, aged care, not for profit, fashion, technology, energy and mining, alcohol, consumer goods, social and govt. 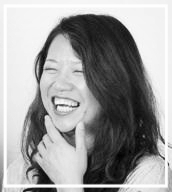 Margie’s focus is on capturing customers' experiences in their natural environment and voice through the use of innovative approaches, highly experienced in consumer behaviour, qualitative research and consumer insight. Emily is the NZ head of our trusted panel partner Pureprofile. Through a partnership with the most engaged loyalty programme in New Zealand – AA Smartfuel and now Onecard, Pureprofile offer access to a highly engaged and responsive database 2.1m cardholder base – which covers more than half the NZ population over the age of 16. One of the world’s leading event organisers. Through our partnership with the Avalon Group, Fresh Focus is on-stage at events including adtech NZ, MMS NZ, iMedia Brand Summit NZ and Australia and ECommerce 1:1 NZ. The events ensure we are exposed to world-leading thought leadership and global trends that we can apply to local business problems.